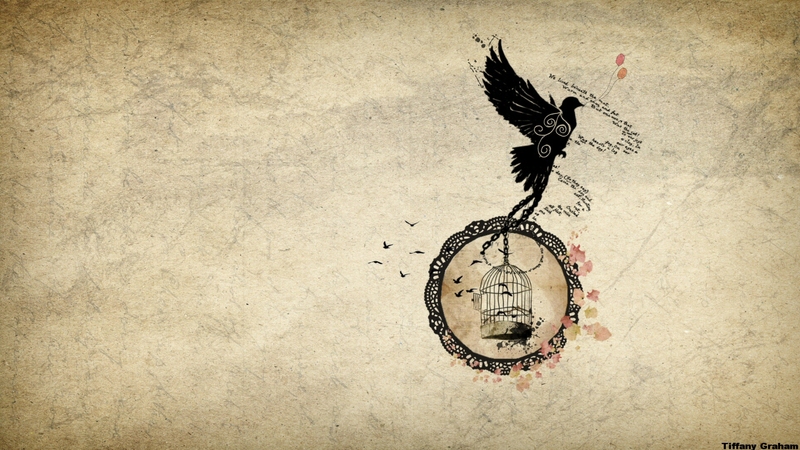 This entry was posted in art, background, blog, copyright, creative, desktop, Entertainment, free, Freebie, Hipster, internet, pictures, surrealism, wallpapers and tagged art, background, birdcage, birds, creative, desktop, Entertainment, free, freebie, freedom, grunge, hipster, illusions, indie, indie wallpaper, vintage, wallpaper. Bookmark the permalink. What are small words? Is it a quote or something? It’s just some random story book text! Hi, this wallpaper is really thoughtful. One request though, can i use the idea in one of my artworks, if that’s ok with you? It’s fine with me if you use it as inspiration (^_^) I’d like to see it when you’re finished! Hey. Are you the owner of this image? I am just inquiring because I absolutely love it.